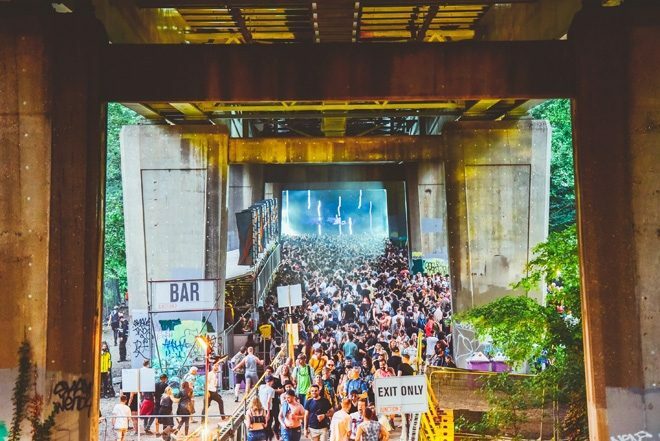 Junction 2’s line-up has just got even bigger with the London festival adding a host of new names to the bill for its debut two-day edition next year, which takes place across June 7 and 8 at Boston Manor Park. Craig Richards is set to play both the Friday and Saturday. He’ll be joined on the opening day by Ben UFO, Jeremy Underground, Mr G, rRoxymore and Umfang, while Apollonia, Nicolas Lutz, Sonja Moonear, tINI and Voightmann feature on Saturday. Artists already announced for the festival include Bicep, Maceo Plex, Shanti Celeste and Richie Hawtin. Tickets are on sale now at junction2.london. A launch party thrown by Junction 2 will also take place at London’s Tobacco Dock on December 29, wtih Adam Beyer, Dixon, Åme, Rødhåd, Amelie Lens and more at the controls. Get your tickets here. Watch the Junction 2's 2018 aftermovie below.